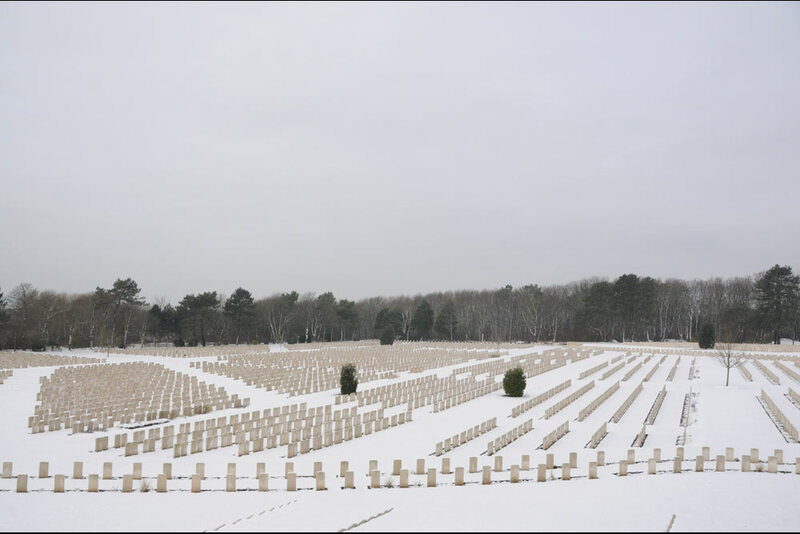 In the largest Commonwealth War Cemetery France 10,816 soldiers have been buried. 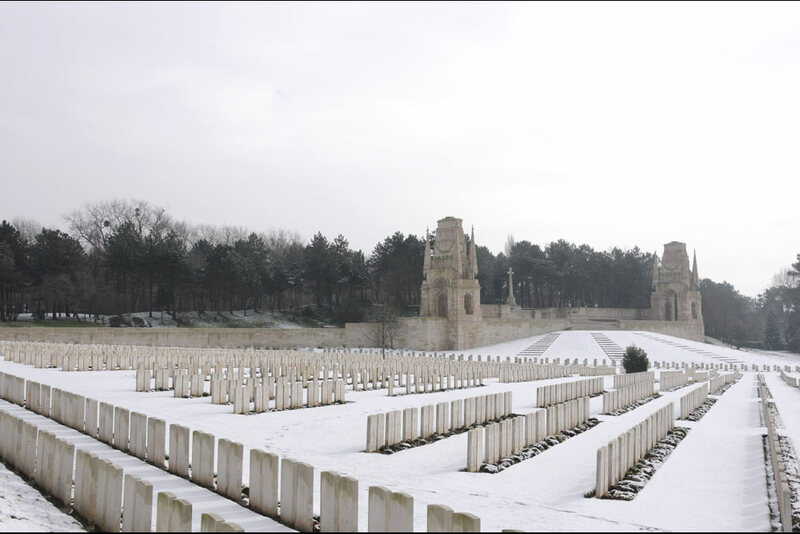 10,771 soldiers who been buried here died in the First World War, including several hundreds of German soldiers. 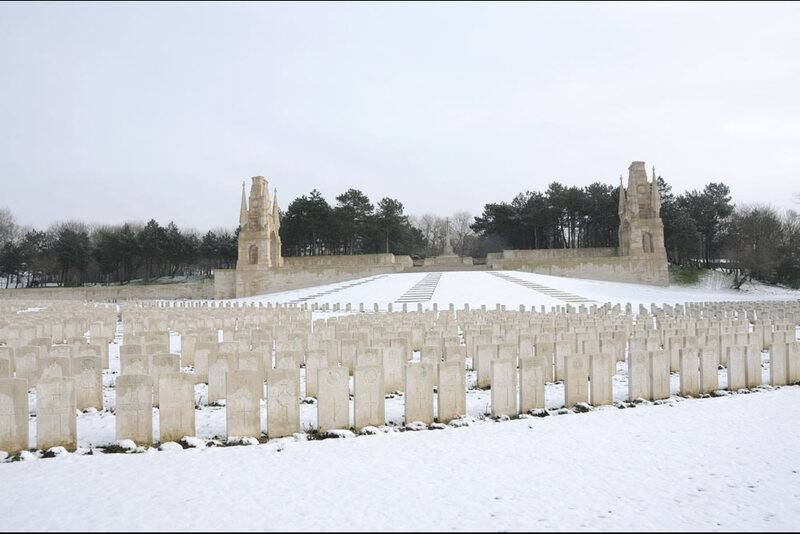 The majoriy of the men buried here died in field hospitals that were situated in the area during the First World War. 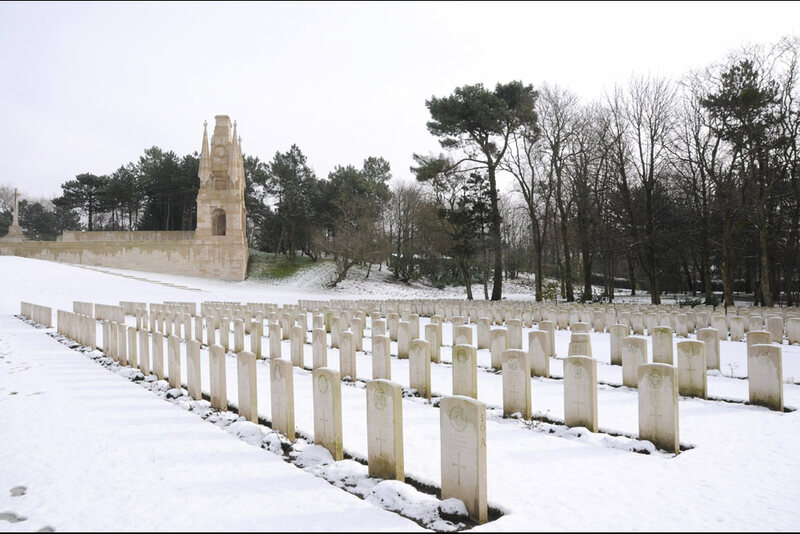 Other than that, 119 soldiers who died during the Second World War have been buried in this cemetery. 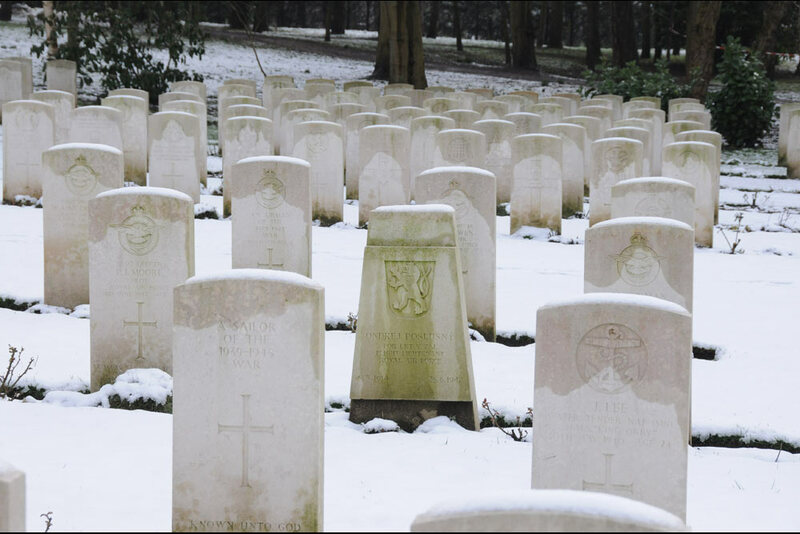 Some of these soldiers died in a nearby field hospital; some others were reburied in this cemetery after the war. 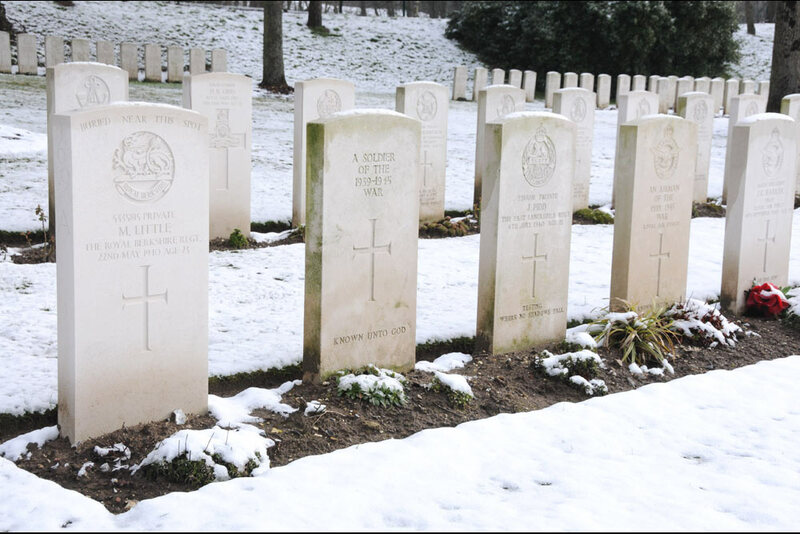 38 Second World War Two soldiers who have been buried here are unidentified. There are also two Czechoslovakian graves from World War ll.